Yamaha Marine Group recently announced three new propellers for boaters who prefer 150-to-300 horsepower: the new Reliance SDS propeller, the new Saltwater Series II propeller, and the new Saltwater Series HS4 propeller. All three propellers now feature improved Shift Dampener Systems (SDS) technology, delivering greater convenience for boaters. 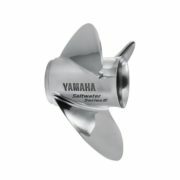 Yamaha’s Saltwater Series II SDS propellers are designed specifically for Yamaha F200 through F300 V6 outboards. These propellers feature a large blade area and progressive rake angle to provide great acceleration with excellent load-carrying capacity for large boats. They help deliver outstanding fuel economy on large boats, particularly at mid-range throttle. Exclusive SDS technology means super-quiet shifting and smooth, low-speed operation. The propeller is easy to install with no special tools or hardware required for operation, and is available in 17- through 23-inch pitches as well as 13-inch and 15-inch for dialed-in performance. Yamaha’s Reliance Series SDS propellers are the perfect match for Yamaha large inline four-cylinder, four-stroke outboards in the F150 through F200 range. These propellers are consistently chosen as the top-performing propeller for these Yamaha outboards. The Reliance Series SDS propellers also feature Yamaha’s exclusive SDS technology for quiet shifting and smooth, low-speed operation and, like the Saltwater Series II SDS propellers, require no special tools or hardware for operation. These propellers are available in 13- through 21-inch pitches, in right- and left-hand rotation. 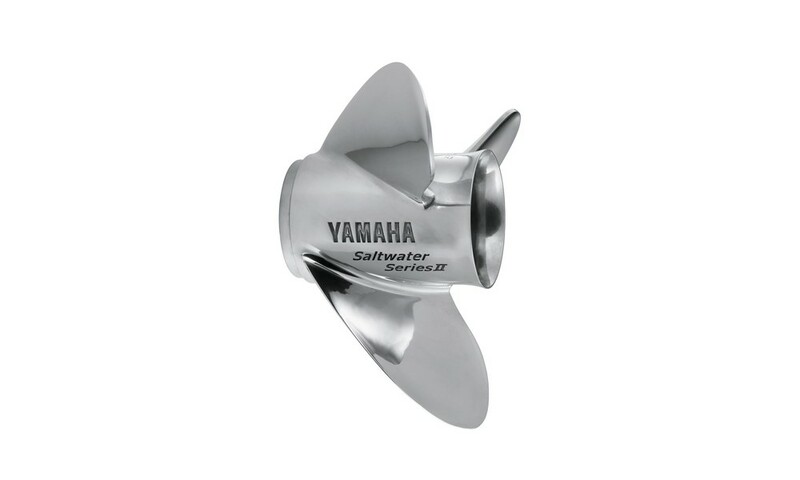 The new Saltwater Series HS4 SDS four-blade propellers are suitable for use with any Yamaha 200-to-300-horsepower four-stroke outboard. The high-performance V6 propellers have added grip in turns and higher mounting heights. When compared to three-blade propellers, they deliver improved acceleration and low-rpm planing. SDS technology means smooth quiet operation and, like the Saltwater Series II and Reliance propellers, there is no special hardware to install. 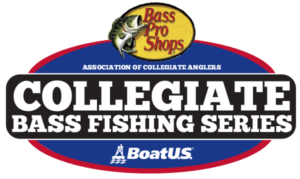 The Saltwater Series HS4 SDS propellers are available in 21 through 23-inch pitches, in right- and left-hand rotation.